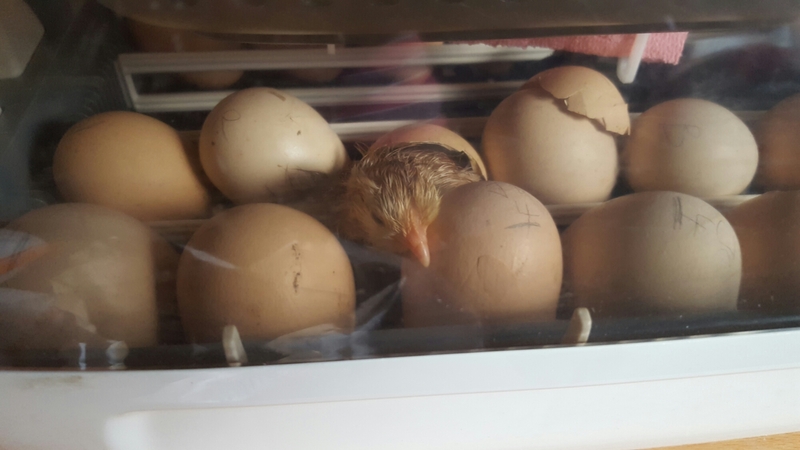 After an uncharacteristically long break from hatching anything I decided on a mega hatch: some chicks. And quail. And guinea fowl. And something more exotic. See later posts!! 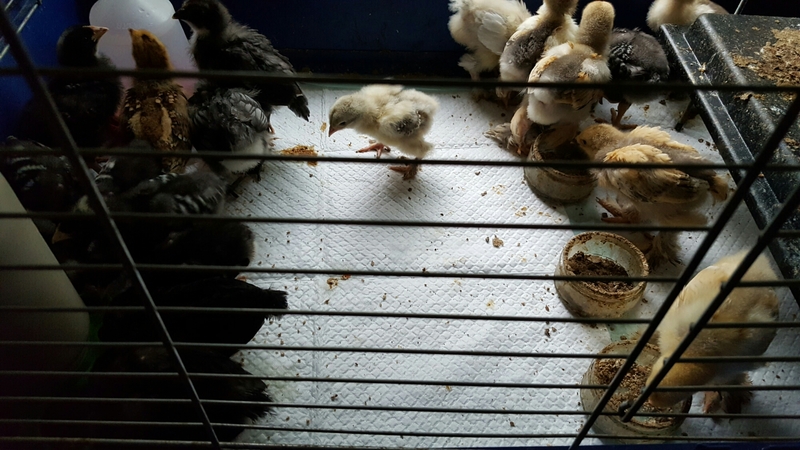 All were large or giant breeds:: Rhode Island Red and barred Plymouth Rock both of which I’ve had success with, and Brahmas, which I had a disastrous hatch with. I also added a few of my own Jersey Giants’ eggs. 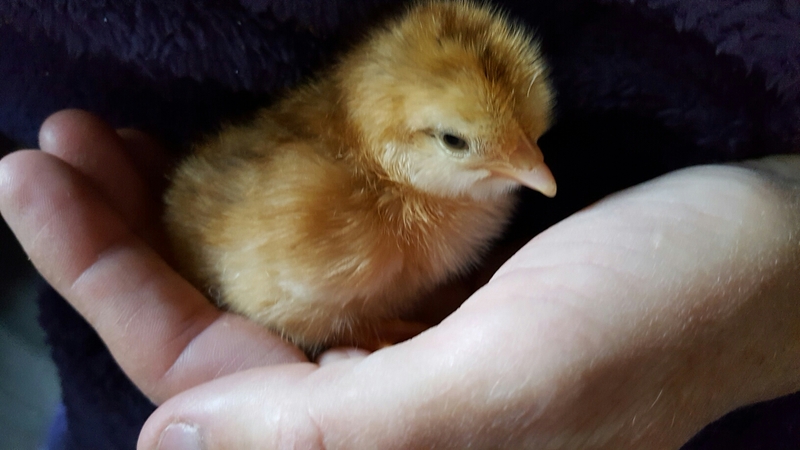 I also got another 12 Buff Sussex from a breeder I’d had eggs from before which hatched only a few chicks but one that was super friendly and I wish I’d kept. 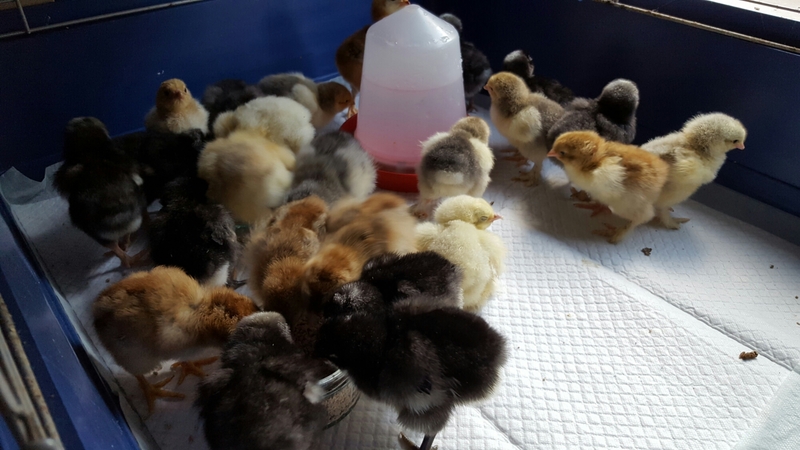 Lots of different chicks, 26 in all! Randomly all the dark ones on the left and all the light on the right … and a light colour one thinking of deflecting! 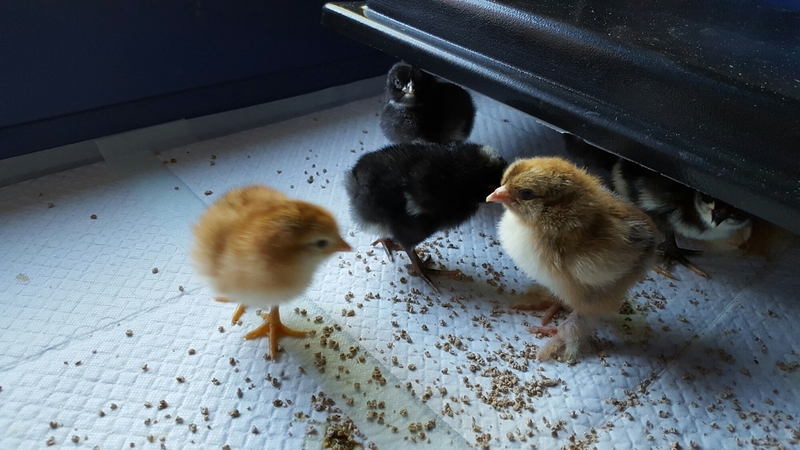 30 Brahma eggs, 5 lots of 5 different colours eggs, 6 of each in the incy 14th July. At lockdown 16 looked good. At lockdown 18 of all of these looked.